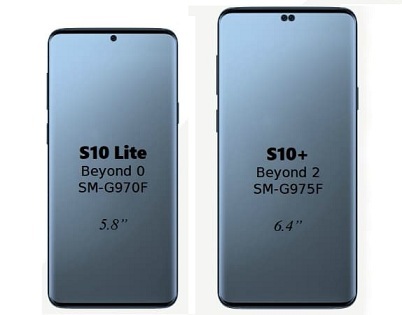 We are still a month away from the Samsung Galaxy S10 trio launch and this is by far our best look at the Galaxy S10 and S10+. A bunch of live images have surfaced revealing the design in great detail. The first thing we've noticed about those prototypes are the bezels. They appear to be slightly bigger than those pictured in the recent renders, but that was to be expected. The photos also confirm that the more expensive Plus variant will feature a slightly better screen-to-body ratio and a dual front-facing camera setup. Oh, and more importantly, the 3.5mm jack is here to stay, which is a huge relief for some. 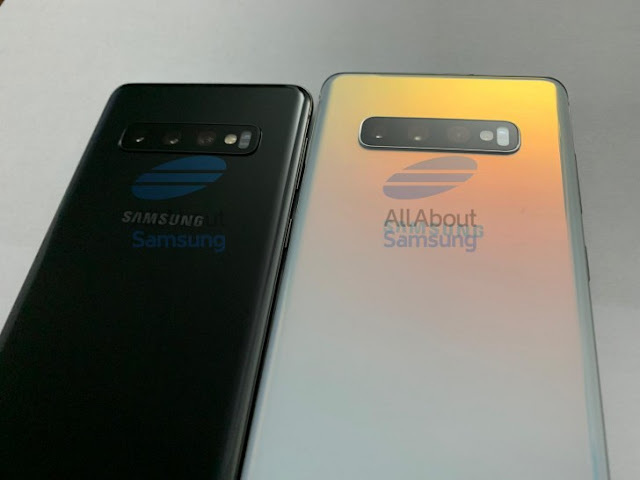 The back looks a lot like the Galaxy Note9 but adds another camera and removes the fingerprint reader, which is yet another indication that those two will sport an in-display scanner.